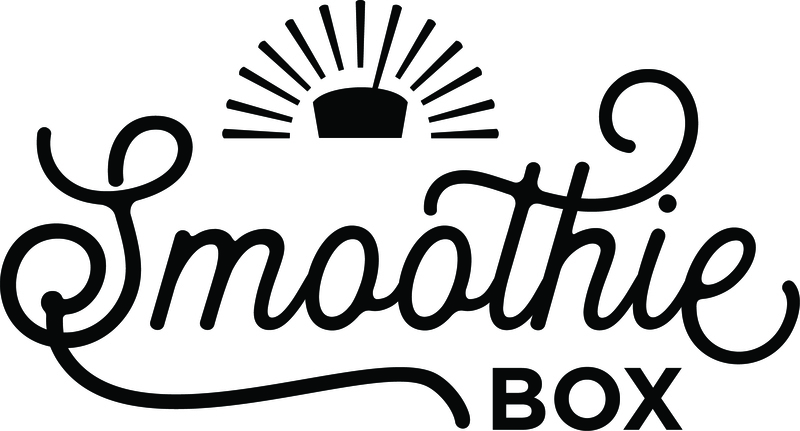 SmoothieBox is on a mission to tackle tough mornings. We set out to create a breakfast option that is healthy, nutritionally balanced, and convenient. Our original Collagen Super Smoothies are packed with nutrients you need to start your day: 100% real fruits and veggies, healthy fats, and grass-fed collagen protein. They’re pre-portioned, frozen, ready-to-blend and delivered to your door on a monthly subscription basis.